A weighty moisturiser to improve dryness and dehydration and milder sensitivity. 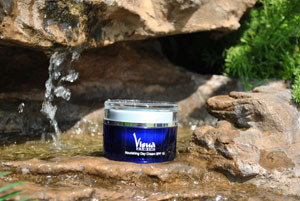 Improves the skin’s ability to retain adequate moisture levels. Moisture magnet enhances moisture content by 12% after 2 weeks and by 62% after 4 weeks. This product provides 80% protection against ozone damage.